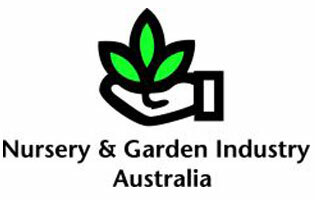 Don’t miss the 2012 Nursery & Garden Industry National Conference, March 13 – 16 on the Gold Coast in Queensland. 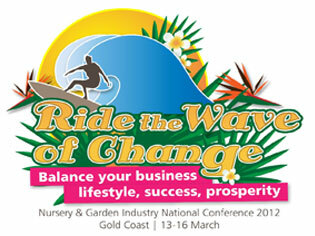 The 2012 NGIA National Conference will be held March 13 – 16 at the Surfers Paradise Marriot Resort & Spa on the Gold Coast in Queensland. The conference - Ride the Wave of Change – will focus on balancing your business, lifestyle, success and prosperity, and will suggest solutions to key industry issues such as biosecurity, marketing, staff development, Industry trends and the challenges and opportunities we face in the current economic climate. 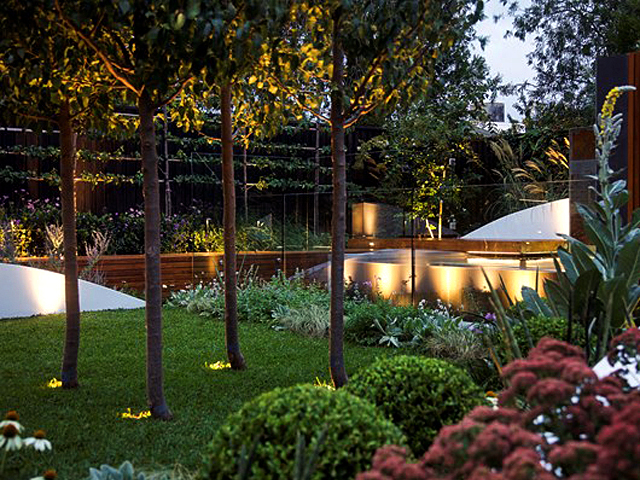 Held in the jewel of Queensland's Gold Coast - Surfers Paradise - the 2012 Conference is an event not to be missed!